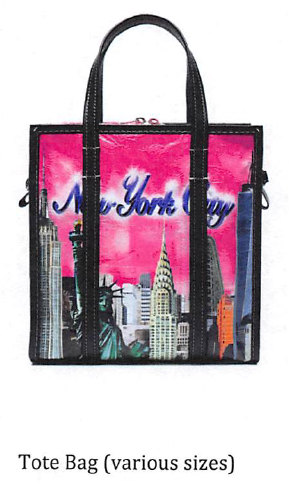 The company imprints this image on inexpensive tourist items: tote bags that retail for $19.99; $5.99 coin purses; and cosmetic bags that retail for $9.99. Although imitation is proverbially the sincerest form of flattery, apparently City Merchandise was not so flattered. 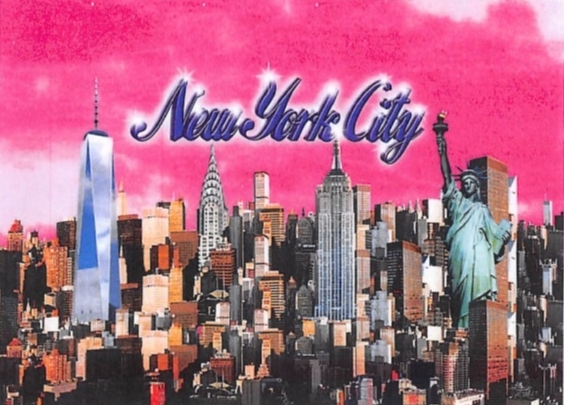 Rather, it sued, alleging that its design is protected by copyright, and that the design (including the collage of New York skyline images and the distinctive font of the word “New York City”) was largely copied by Balenciaga and imprinted on its items. Does City Merchandise have a case? Its copyright certainly appears valid – it is of a flat design (that is later imprinted on merchandise), and since it is registered the copyright is presumed valid. And Balenciaga’s imprinted design, while not identical, appears very similar and there is a strong inference that it was copied, since City Merchandise’s products are widely distributed and available for review. While the case is still in its infancy, it would not surprise if Balenciaga ended up paying a substantial settlement. Under the Copyright Act, a copyright owner that shows infringement is entitled to not only its own losses, but the defendant’s profits from the infringement. For a luxury goods company, that could be substantial. City Merchandise’s Complaint alleges two other facts that might give Balenciaga pause. First, it notes that the editor-in-chief of a noted fashion website, Fashionista.com, chided Balenciaga’s designer for copying City Merchandise’s design in a Twitter feed. This seems not to have deterred Balenciaga. That a third party notices copying (and that Balenciaga ignored it) could be evidence that Balenciaga acted willfully – which in turn could lead to enhanced damages. 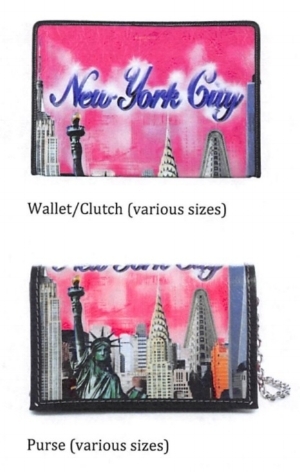 Second, City Merchandise’s Complaint notes prior occasions when Balenciaga’s designer has been accused of copying others’ designs, and was then called out about it in the press. Although these prior occasions do not directly relate to City Merchandise’s claims, again they could be construed as evidence of willfulness. Courts sometimes admit “other bad acts” as evidence of willful behavior in the pending case, and these allegations potentially could make City Merchandise’s claims stronger. The takeaway is that high-end companies should not assume that they are immune from getting into trouble by copying others’ designs. While new designs are the lifeblood of fashion, counsel’s due diligence before they are introduced can avoid major legal headaches. And, once a charge of copying is made, ignoring it would only make matters worse. That is something Balenciaga may now learn the hard way. A previous version of this post appeared in Luxury Daily September 5, 2018.